The narrator of Patrick Parks’s surrealistic novel Tucumcari is a man who floats through memories and time, addressing ash-covered cities, the atom bomb, and his wife. Lean, direct prose anchors his feverish meanderings. Fantastical qualities dominate from the start, with the narrator’s statement, in a remembered hallucinatory vision, that he believes he had a wife. He names her Audrey; she is the thread that the narrative hangs on, along with the narrator’s friend Boyd Delmarco, a radio host with glass lungs. Phantasmagorically, the narrator receives his strength from sunlight and floats at night. It is never wholly clear whether his are the thoughts of a living person or the reminiscences of a ghost. The tone of the novel is both hopeful and eerie. The narrator’s planned road trip with Boyd to Tucumcari, where Audrey may live, seems therapeutic, but also carries weight and finality. His fixation borders on obsession, particularly around what Tucumcari represents, and gives the novel a timbre of madness. Short, declarative sentences are at times repeated to emphasize the dreamlike quality of the story. This style is used to hypnotic effect, sometimes overpowering the creative dynamism of the narrator’s fictional, fragmented journeys. Still, the bare and stylistic writing serves the story well. 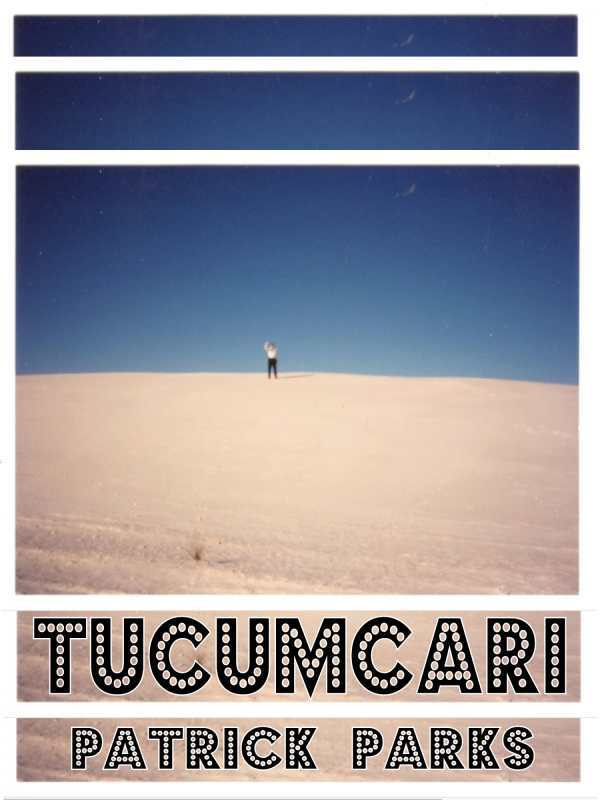 A thoughtful, surrealistic, and strange novel, Tucumcari delves into ideas around memories and the subconscious, as well as into the significance of places within both. It is as wild and mesmeric as can be imagined.